The other day I attended an innovation conference. What became clear is so many people love discovering new apps / websites they can use in their own businesses. When some of the speakers shared their most commonly used apps, this is when people would begin typing away in notes or taking a picture of the slide. I myself fully get it, I love trying new software and if I’m honest I probably try too many. However, once you find some real gems they make managing your business so much easier. Based on this I thought I would share some of the top apps / software that we use here at Social Eazie. This is a great way to communicate. Internal emails is such a drag on productivity. 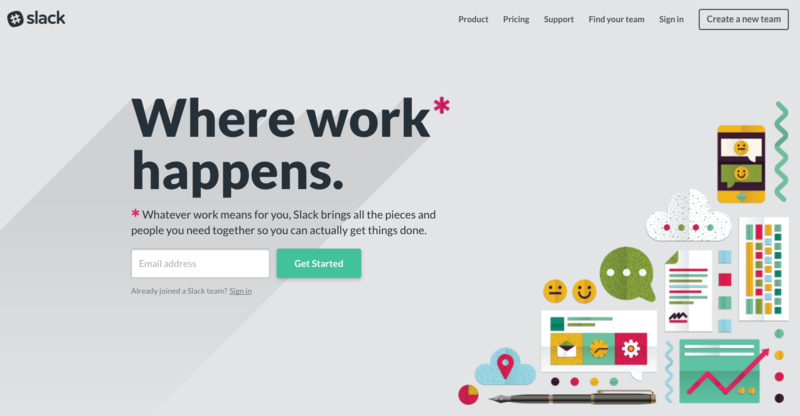 Slack is a simple to use communication hub that will replace the need for those endless back and forth email chains between staff. We use Intercom products for marketing automation, our help desk and customer support. They are a clear winner on all fronts and having all three key areas combined into one software makes it so much easier. The power of Intercom is truly realized when you setup appropriate events / metrics so that emails and in-app notifications are targeted and relevant for users. Expectations of users have also shifted, I think most people can’t stand the chain of automated emails they receive with ticket numbers when they lodge a customer support query. Why do I need 2-3 emails telling me nothing other than a useless number which makes me feel literally like a number and not a real user. With Intercom Respond users can chat with us just like a text message right from within our software. It is conversational so it has the effect of providing customer support which is timely and personal. Although Intercom powers our automated emails, Campaign Monitor is the place for beautifully crafted templates for that weekly newsletter or blog update. Once you have built up a great library of templates this is super easy to craft well designed and great looking emails. 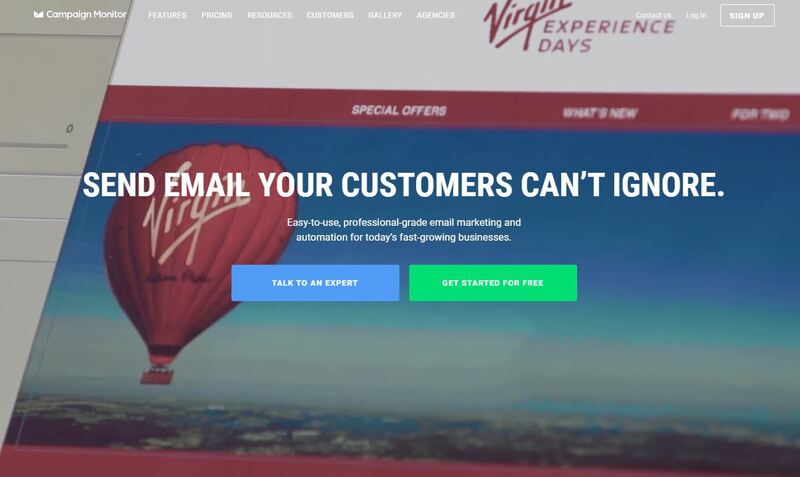 Their analytics is simple and easy to use and will help provide useful information to shape your email efforts to ensure you receive the highest possible open rates. Came across this site recently and it’s a great resource for fantastic images. Whether it’s a blog header, facebook ad, email imagery etc there is something for everyone to use here. Works well when paired with Snappa too. Another one I recently came across, great site for simple graphic design for novices. Browse their existing templates, upload a photo from Unsplash and then edit and alter it to suit your needs. Has pre-defined sizes for all things social media plus a text and graphics library to add the finishing touches. Don’t get me wrong, we still use Adobe Photoshop & Illustrator for more complex graphic design but this has one of the simplest interfaces for the basic graphics you need on a daily basis. Now I also don’t have to pester our designer all the time. I tried this a few years ago and it wasn’t right for me. I recently came back to Evernote and now I don’t know how I existed without it. It’s simple interface and super easy notebook editor make writing up meeting notes, blog posts and business ideas so much quicker. The tag system also makes it easy to sort and filter so you can always find what you need. 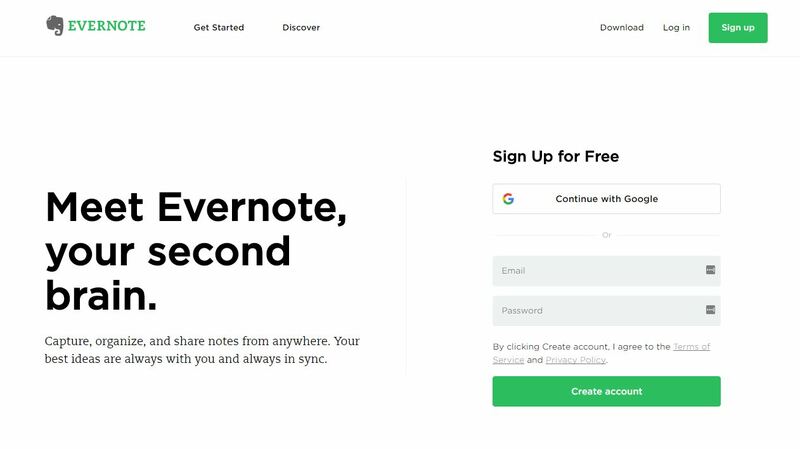 If you try out Evernote don’t forget to download the chrome extension web clipper. This makes saving content from the web a breeze. This is our go to site for in-app software analytics. Gain an understanding of your users and how they interact with your software. This helps fix UI or UX issues plus plan for development based on your users needs rather than simply assuming you know what your users want. A very well known tool used by millions. The best and easiest kanban board approach to any type of project. The beauty in this product is the different ways you can use it. We use it for our development sprints alongside screenful. The other major use is our development road map. The different lists and tags allow for an easy to view road map of our future development. This has become a really handy chrome browser extension to record videos of your screen. This is really helpful for tutorial videos, customer support and to identify bugs to our development team. Using video eliminates the need for screen shots, lengthy feedback docs and bullet points. The kicker here is the integrations they have, especially with Intercom & Trello. With Intercom you can easily record and send instructional videos to help customers visually in an instant. No saving of videos or uploading, click on the Loom extension and begin recording. For bugs we can also simply record what isn’t working and then seamlessly insert into a Trello card. Simple to use screen sharing software. We use this for our one on one phone training session to make it a more interactive experience. The user can use the software and we can view their screen to provide guidance on how to use the system. This is the easiest to use online meeting scheduler. We use this alongside our Intercom emails to allow users to easily book a convent time for phone training without the unnecessary back and forth of emails to find a suitable time. Connect it via your Google calendar and your away. This is our payment gateway and is the market leader in ease of integration within your software. Has strong fraud controls and provides automated emails for successful payments. Amazing visual financial metrics based on all the data received from Stripe. 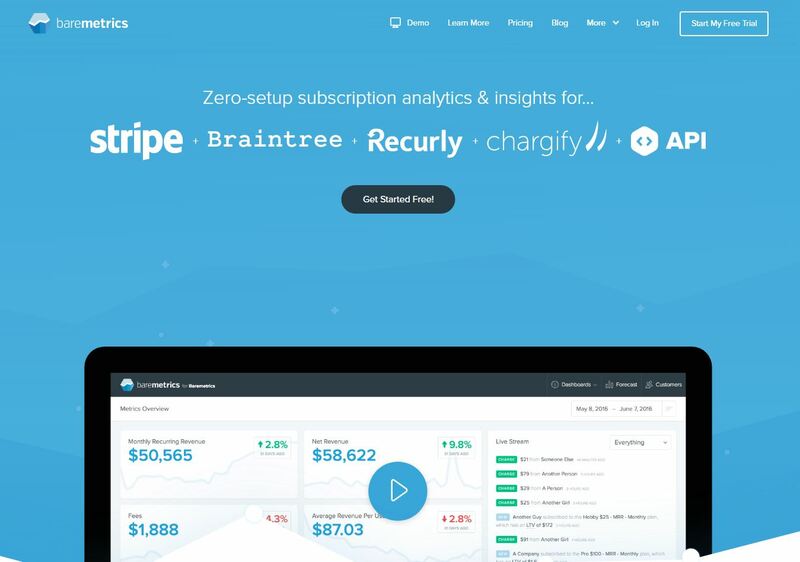 Seamless connection with Stripe allows easy to digest information such as monthly recurring revenue, lifetime value, churn rates etc. 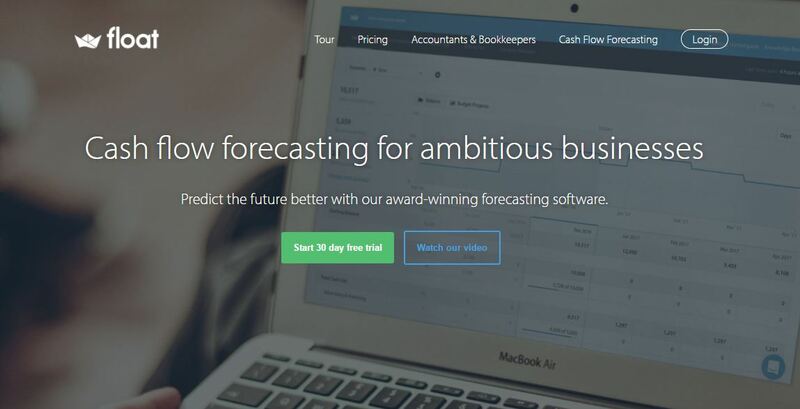 Great for board meeting and investors as well providing some easy to use forecasting tools for upcoming cashflow. 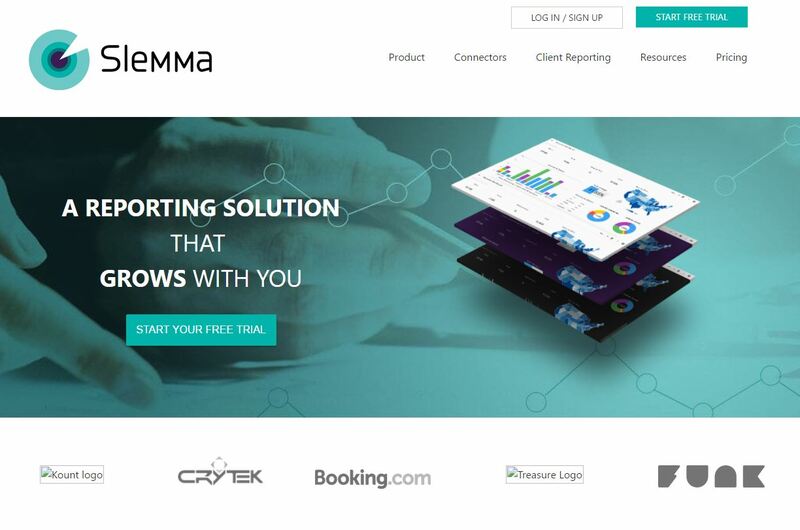 We use Slemma as an aggregated dashboard for all of our key metrics. 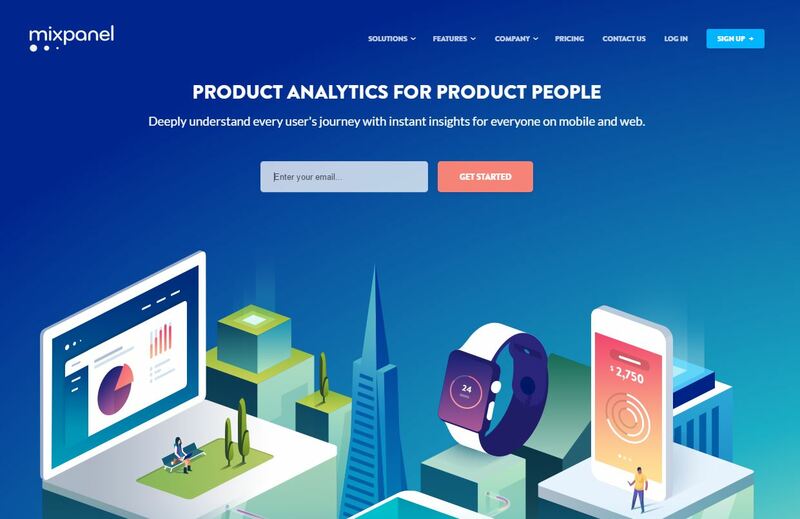 Simply connect the different apps you already use like MixPanel, Intercom, Google Analytics and Campaign Monitor to gain a holistic snapshot of your business. Saves heaps of time by having this available in one place. One of the best ways to manage your cashflow and forecast for the future. Simply connect via Xero and project up to 2 years worth of cashflows. Also provides scenario analysis with makes modelling for upcoming expenses or future staff changes a breeze. As the old saying goes, cashflow is king and this keeps you on top of that with ease. 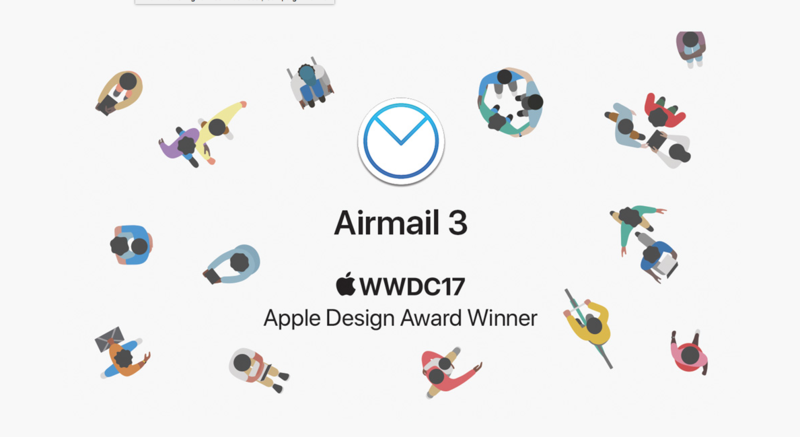 Great email client for Mac and iOS which provides heaps of customization. Perfect for those with multiple emails and provides the perfect unified inbox on the market. 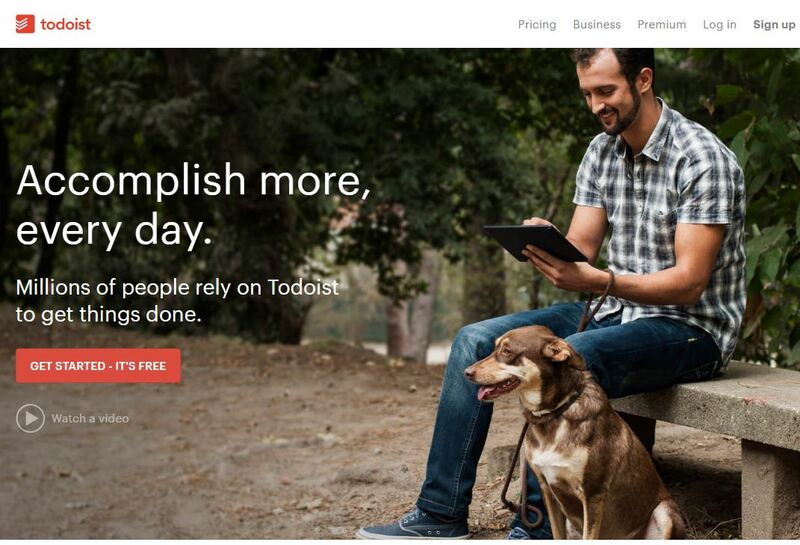 Lastly, Todoist is my go to app for GTD. This is a simple and quick to do list app on my Mac and iPhone which makes remembering and staying on top of things a much more managing task. Obviously I am biased but in my honest opinion there is no better software for individuals / small to medium businesses to manage their social media accounts. Most programs are built on the premise that you already have the content to publish to your social networks. If that is the case then that’s great. However, for many they don’t have a large marketing department and in most cases it is often left to just one person. 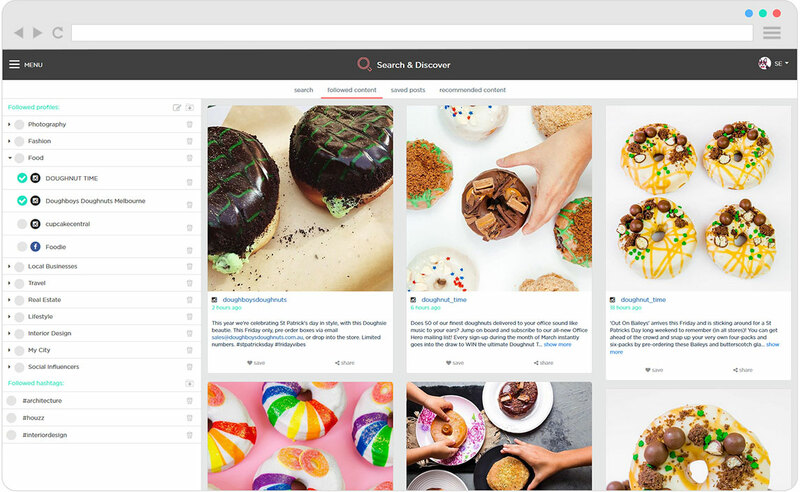 With this in mind, the search & discover tool will help you search brands, people, businesses and hashtags across Facebook, Twitter and Instagram. Not sure what to search for, simply check out our recommended content. Just choose a category and browse hand picked curated content. With your content now sorted, sharing it is now just a few clicks away via our publish & schedule section. Lastly, review your results via our analyze section and gather ideas on what is working and what isn’t.